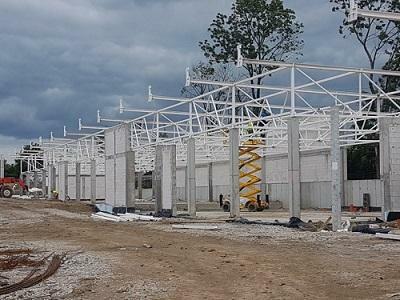 GAJ-STAL, Industrial building construction, halls, agricultural halls, on EUROPAGES. Gaj-Stal, the enterprise we manage has gained a high market position. This is due to our products being always very safe and accurate. We have been offering the highest quality to our Customers for many years now. We ensure complete servicing of orders, starting from design of a structure to its production and professional assembly. 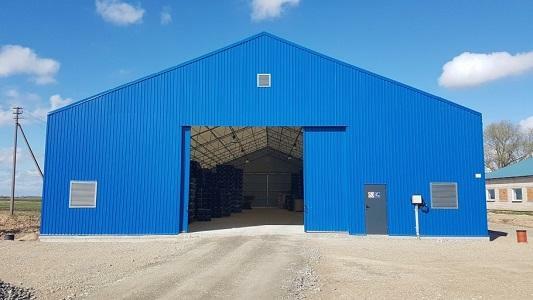 We offer warehousing, production and steel halls. 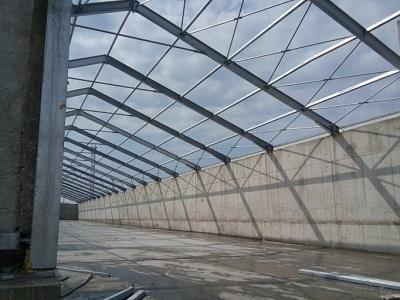 We also provide industrial, tent, agricultural, truss, post-and-beam halls. The structures are designed by professionals of broad knowledge and expertise. We use the best components and sub-assemblies to make our products more stable and resistant. We want our Customers to be fully satisfied with the services. That is why we are so flexible in developing structures. The structures are made of cold-bent steel profiles that ensure high quality. Most importantly, we offer a diligent analysis of steel structures. We carry out non-destructive testing (NDT), with which we can easily verify the condition of a building. We can also review the level of security. Our offer includes also modular steel structures. They allow for production of modular buildings, large-cubature objects and containers. We also render paving, earthworks and concrete services. We hope for a fruitful cooperation with you!